Had a good experience with Kingsway Electric and would like to share your story? Something happened to one of our electrical circuits within the busy holiday season at our home. Kingsway Electric was very open and flexible to help in a last minute request to diagnose the issue. Not only did a technician come over within a few hours of our request, they were able to properly diagnose and solve the problem. I was expecting an initial assessment, then a scheduled repair - instead, the technician was very courteous, he explained where the problem was, solved it, then suggested some next steps to takes our system to a safer level. Very satisfied with this company. Will use again! Kingsway Electric took over a half done project where there was existing wiring that had been pulled already by a different electrician. Torik and his crew were friendly and professional. They delivered efficient service and worked hard to complete the job. 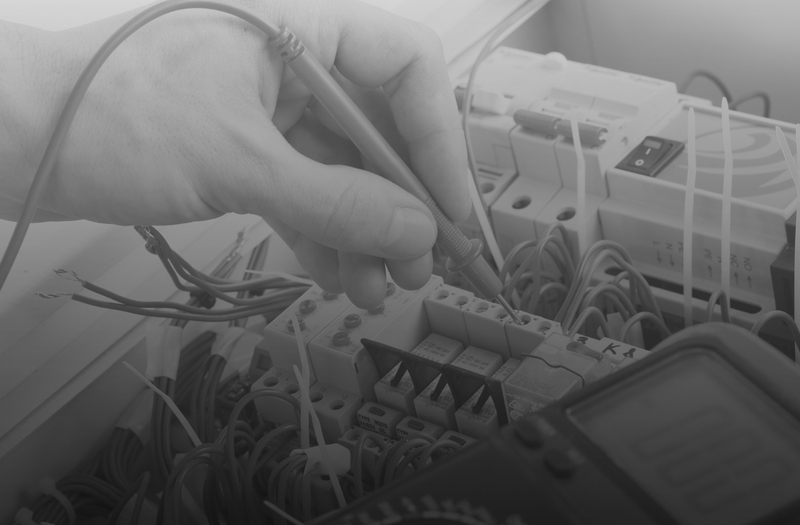 They work until the customer is satisfied and I would refer them to anyone looking for a friendly, knowledgeable and efficient Electrician with competitive pricing. Kingsway Electric provided me with electrical upgrade resulting form a major upgrade to my kitchen. In my opinion the work required was extensive. Kingsway Electric did the required work in a friendly efficient manner. They also went beyond the original project scope to address other problems that would impact the kitchen remodel. I was very happy with the work and greatly appreciate the resulting peace-of-mind I have with the new electrical configuration L have at home. I did not hesitate to call in Kingsway Electric to address a electrical mishap with another renovation at my home. Again, they immediately responded and diagnosed the problems and provided a timely solution. Kingsway Electric met my needs on all the electric work I required and would call them again first if I have any further electrical work at my home.